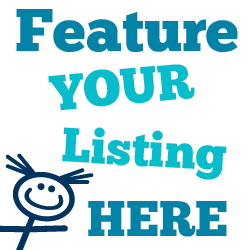 This page lists pediatric dentists in the Okaloosa County, Walton County and Bay County, Florida, Florida area. 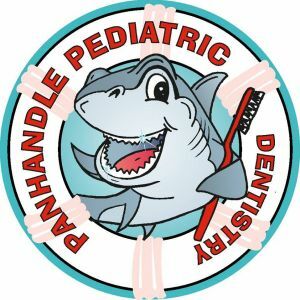 Child-Centered Dental Care! We welcome infants, toddlers, adolescents and special needs patients.